Ready for the perfect week at the beach? Or are your preparing to explore the mountainous regions of Costa Rica. Maybe you have plans to head to Alaska. 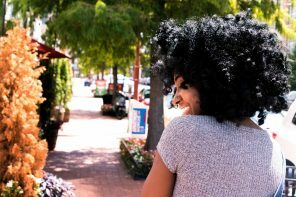 Wherever your travels take you this summer, be sure that your hair will be working for you and you don’t get caught spending all your time on your hair. Check out these options to get you through the summer. 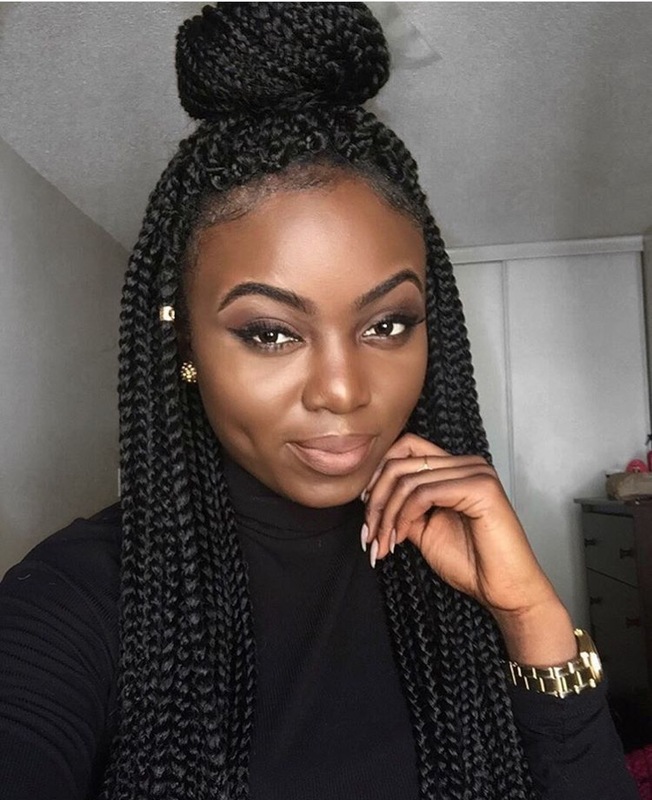 Single braids are such a classic protective style. They can literally be styled up or down and side tossed with ease. This is a great low maintenance style that I personally love for travels. 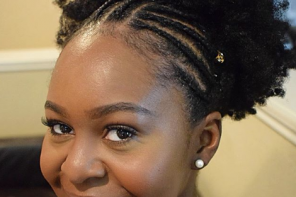 Box braids now come in crochet braids so if you don’t have the patience to sit for hours then you can opt for this style. 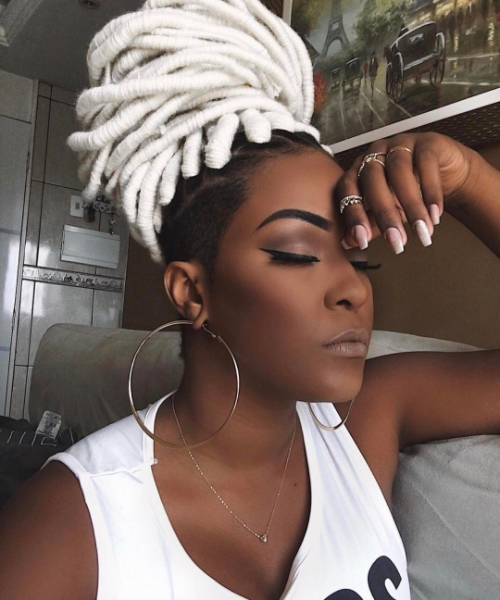 Faux Locs are another great option for your vacation. This style can be worn in a variety of ways: a top knot, a low ponytail or down. 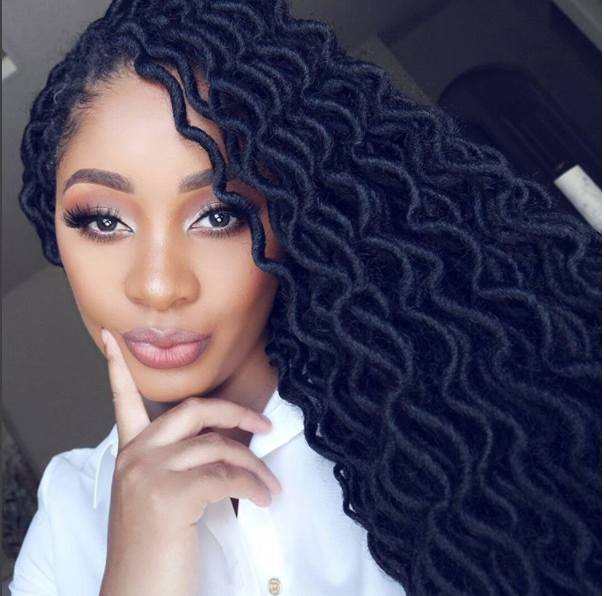 Faux locs also come in another form that is more curly, called “goddess locs.” This style is easy to maintain and offers a ton of versatility. 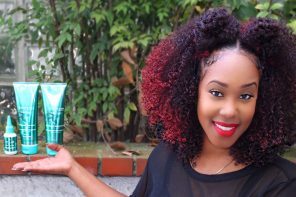 Some naturalistas like to wear their natural hair, no matter where they go. 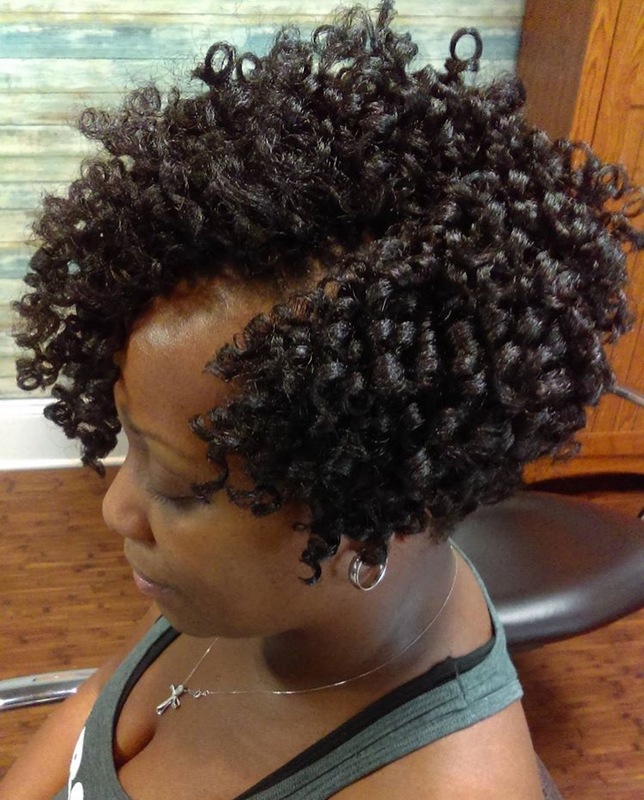 If that’s your plan then try a rod set, straw set or flexi rod set with tight curls. 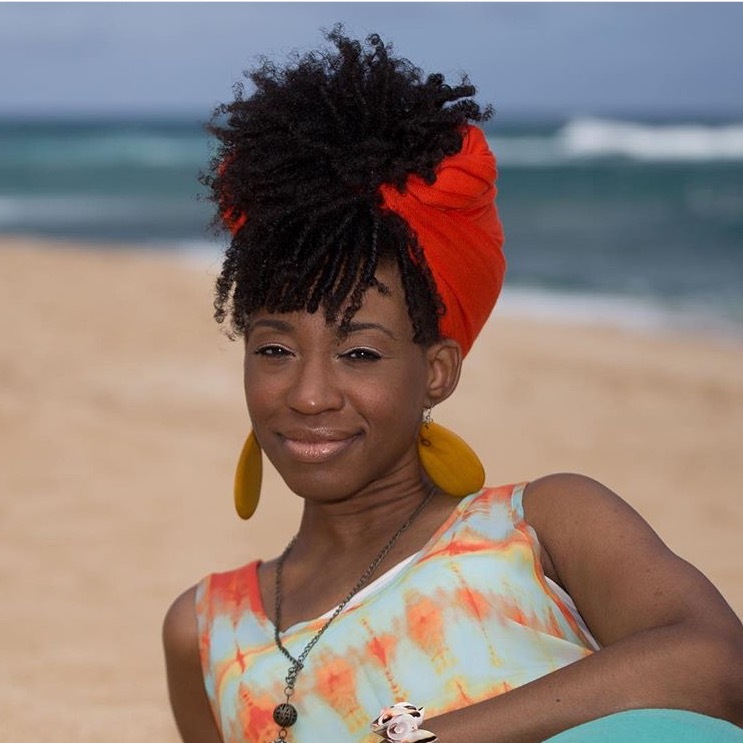 When your hairstyle starts to get old you can simply tie a scarf around it and wear a curly fro style. Have fun with bright colours and different patterns during your vacation. 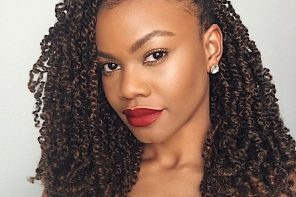 Crotchet braid styles are a growing trend for so many reason! 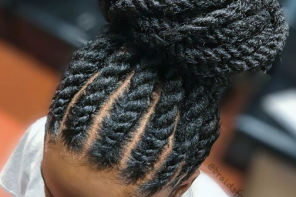 They are much less time consuming than a lot of traditional braid styles and this has us raving with joy. 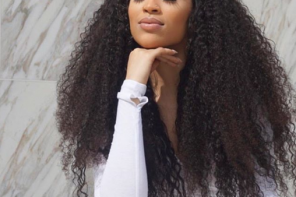 You can try new curl patterns or that new cropped styled you were never willing to do with your real hair. 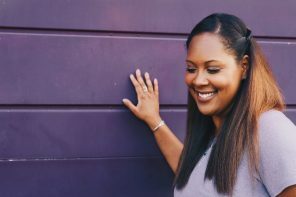 Play around with the many looks this method can give you. 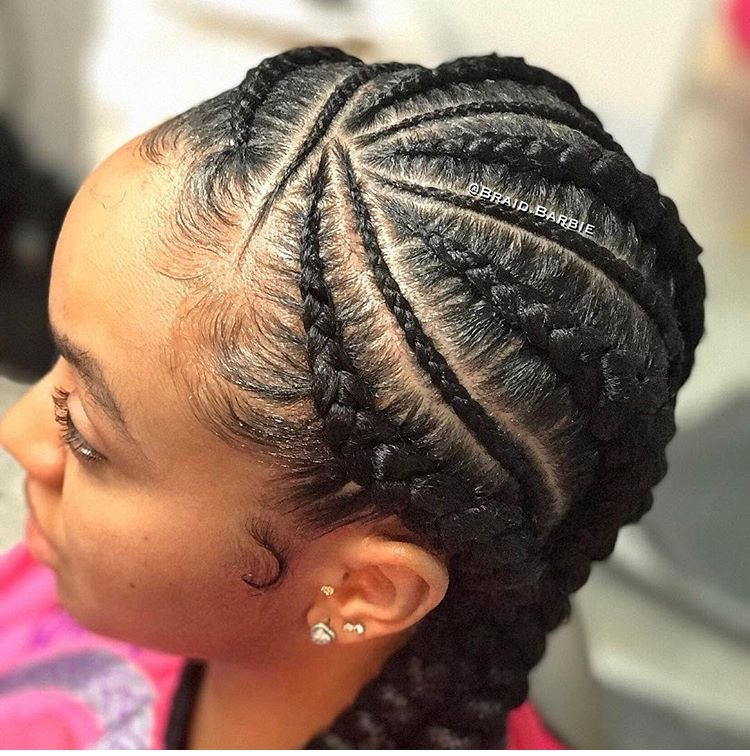 Cornrows are getting more fancy and more popular by the minute. There are a so many variations of this style that are perfect for a hot vacation. 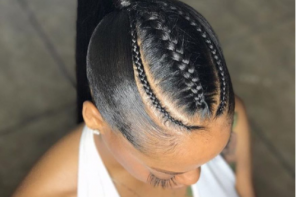 Cornrows are a no fuss style that will keep your hair from frizzing up in the humidity. Also, this style keeps the hair out of your face so you can enjoy fun in the sun. 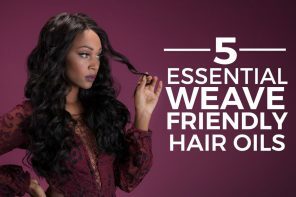 The only thing you’ll need to do is wrap it up at night with a silk or satin scarf and possibly reapply some edge control. This low bun may keep you out of the water, but you will be ready for the classic lying in the sand photoshoot with this look. Flawless Britny’s look is easy to recreate and can be shifted from side to side for some change. 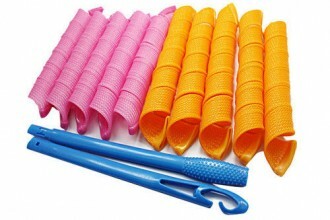 If you wear your hair natural or if you’ve transitioned, you’ve probably seen or even purchased Curlformers….